For the last couple of weeks I’ve noticed my IE has been hijacked while browsing. Whenever I opened IE, it will first take me to admediatracker.com then to another ad. I am not sure if the website is a reliable but I have many problems on my computer. Every time I am online, it opens multiple tabs and even opens browser when it is closed. So I just hit close or the back button every time this website pops up. It is really annoying but I can’t figure what’s causing it. I have Windows Defender and Ad-Aware on my computer and even after a full scan by Ad-Aware, it doesn’t show anything that could cause this. I want to enjoy my web-browsing in peace, but this is getting on my last nerve. How do I fix the problem? Please help. Admediatracker.com is a third party advertising platform associated with browser hijacker, Adware or potentially unwanted program (PUP) which can be well recognized because it comes into being with a huge amount of ads on the PCs. Once installed, it can destroy all the protections of your PC and then generate many problems to interrupt online activities. Unwanted redirection to Admediatracker.com is always caused by an ad-supported adware program, which is usually downloaded bundled with free software (such as video recording, download-managers or PDF creators) or from attachments in spam emails. 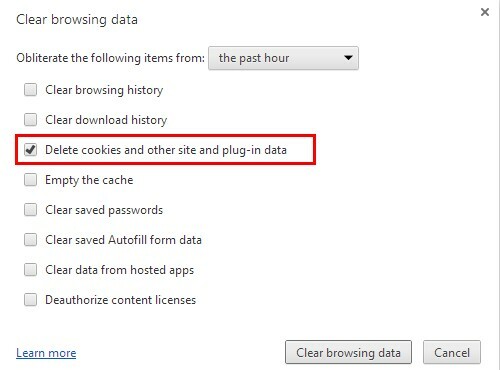 The application is used to help advertisers and their partners make money through hijacking users browsers such as Microsoft Edge, Chrome, Firefox and IE, constantly redirecting them to unwanted sites filled with ads. 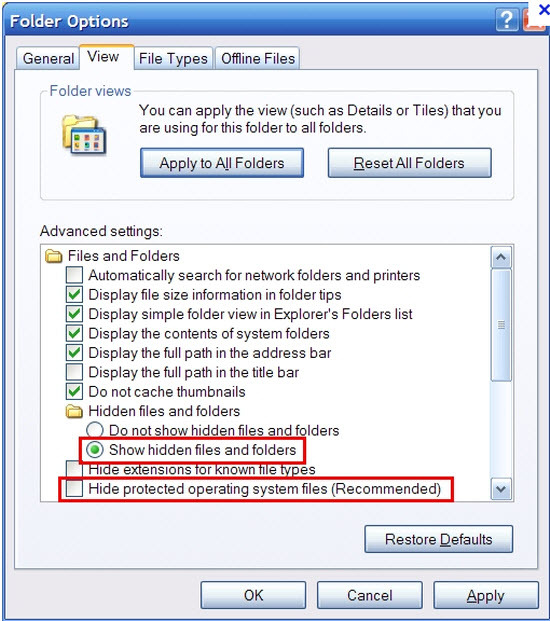 It usually enters user’s computers through illegal ways and provides no uninstall feature in order to obstruct its removal as much as possible. Even if you are using the most popular antivirus programs like AVG, Norton or others, you still cannot stop the annoying redirection. The hijacker modifies your browser settings and adds its malicious data into the system registry to make sure it can start its evil activities once the infected machine is on. After invading your system, it could change your homepage and default search engine and keep redirecting you to unwanted pages that display bogus alerts and various ads. It opens Admediatracker.com without your permission and then sends you to other sites in order to cheat you into downloading suspicious software. Moreover, it helps generate tons of banner ads, coupons, banners and in-text ads to disturb you while surfing the web. In consequence, it is almost impossible for you view any website normally with interruption. Your browser performance will be poor and it takes forever to load up any web pages. Besides, the hijacker has the ability to monitor your browsing history and collect your information in order to generate more and more personalized ads. To sum up, Admediatracker.com redirection is something annoying and it is only aimed to promote the installation of additional and questionable content including web browser toolbars, optimization utilities and other products. The removal guide below can help you get rid of it completely and stop the annoying redirection immediately. 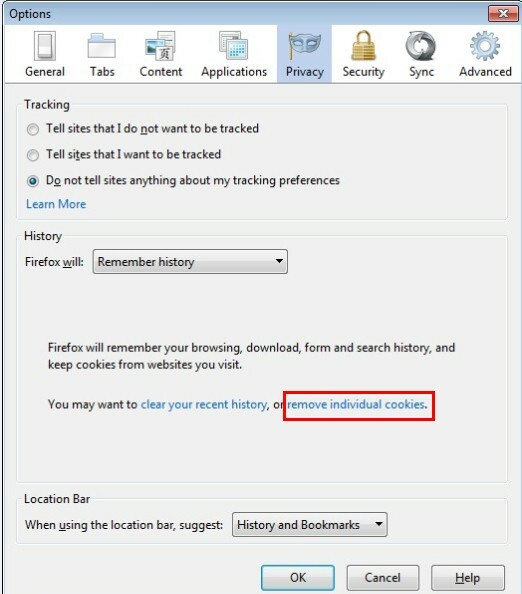 How Do You Know Your Browser Is Hijacked? 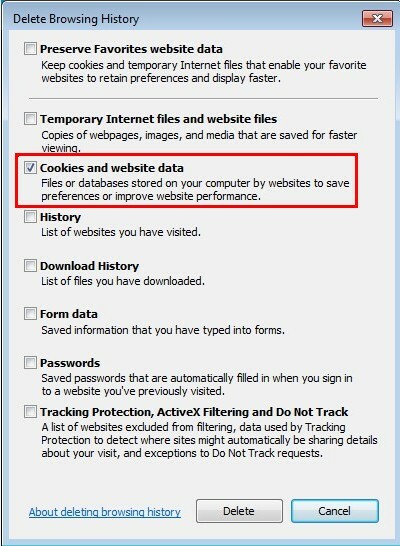 Admediatracker.com adware hijacks your browser to redirect your web search results and changes the homepage and browser settings. To completely uninstall it from an infected system, manual removal is the first choice because sometimes antivirus software cannot pick up the exact computer threat timely or remove it permanently. Now most browser hijackers are quite similar to spyware and adware threats and therefore cannot be removed with the help of popular antivirus products. Users can follow the manual guide here to get rid of this adware completely. Click on the “Tools” menu and click the “Clear browsing data” button. 2. End the malicious process from Task Manager. Once Admediatracker.com hijacker is installed, computer user may notice that CPU usage randomly jumps to 100 percent. At any time Windows always has many running processes. A process is an individual task that the computer runs. In general, the more processes, the more work the computer has to do and the slower it will run. If your system’s CPU spike is constant and remain at a constant 90-95%, users should check from Task Manager and see if there is a suspicious process occupying the system resources and then end it immediately. 4. Remove all the malicious files related to Admediatracker.com pop up manually. Admediatracker.com is not a reliable website and it comes inside your PC totally for making profits. The pop up can appear anytime on your web browser and block you from surfing the web properly. It is associated with browser hijacker, adware and PUP that takes control of your web browser and slows down PC performance by consuming a large part of CPU usage. The website itself may be not malicious , however cyber criminals are using an adware program to display ads from this domain, thus getting pay-per-click revenue. Users should not believe in any of information or ads displayed from this page. Each advertisement will probably link you to various websites containing adware or virus and you will push your system into the further damages. If you are getting redirection to this site frequently, you had better find the adware and uninstall it manually as quickly as possible. 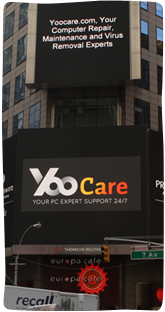 Note: If you are not a computer expert and have no idea how to perform the removal, please contact experts from YooCare Online Tech Support for further help.